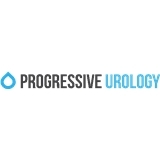 Progressive Urology (Jackson Heights) - Book Appointment Online! I want to withhold judgement for now! I will say the staff is very professional!